Web designing company in Rishikesh, Uttarakhand provides you Payment Gateway Integration in just 1000/- INR. and 2% charges on each transaction. 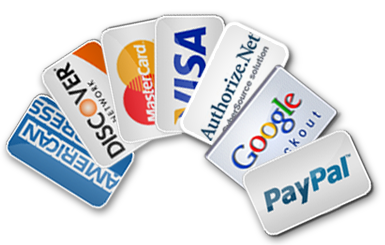 Payment gateway collects payments within India.